Dec 15, 2018, 11:00 a.m. Celebrate College of Business Commencement graduates! Park North Parking is free for UTA Commencement. Park Central Parking is free for UTA Commencement. Park South Parking is free for UTA Commencement. Lot 47 Parking is free for UTA Commencement. Lot 49 Parking is free for UTA Commencement. Lot 52 Parking is free for UTA Commencement. 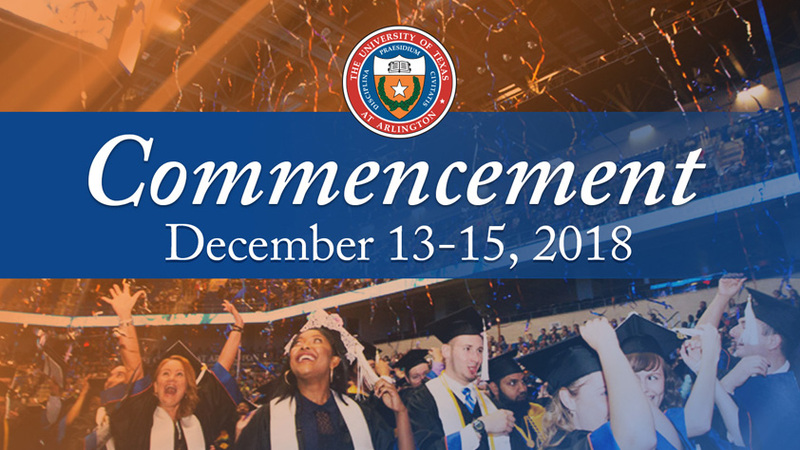 Lot LCS Parking is free for UTA Commencement. Lot F10 Parking is free for UTA Commencement. 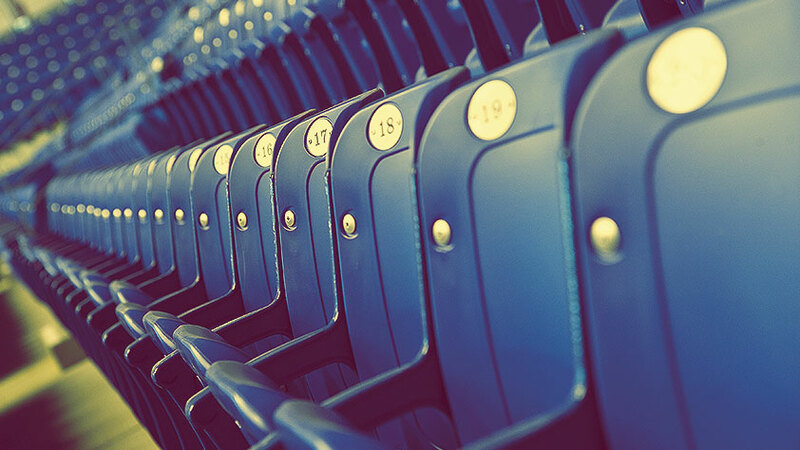 Here you'll find arena seating layouts for sports, concerts, and other events. 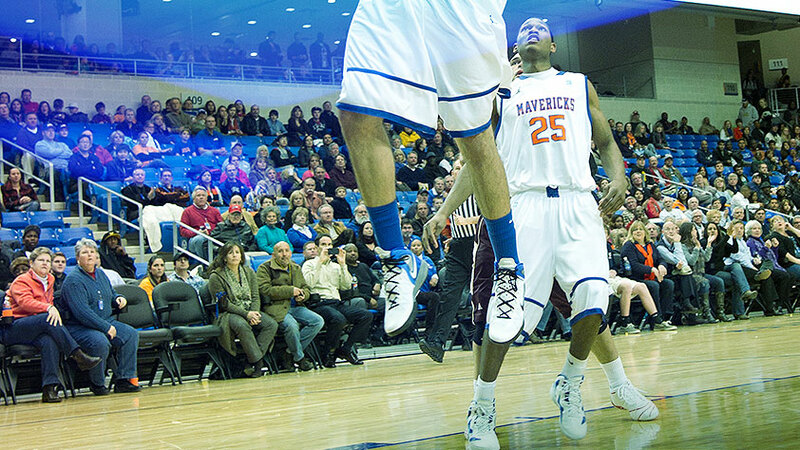 Get a closer look at UTA Mavericks action with our Platinum, Courtside, or Club/Premium Seats, all for an affordable cost. The opinions and views expressed by performers at College Park Center do not necessarily represent the views of UT Arlington. If you need an accommodation to fully participate in a program (event), please call 817-272-5584. Please allow sufficient time to arrange the accommodation.